The first quarter of 2016 has seen a 20% increase in wireless LAN equipment sales compared to the same period a year ago, according to a study released by IHS Technology, which credited the proliferation of 802.11ac wireless gear for the uptick. While the $1.2 billion in total sales represents a quarter-on-quarter downturn of 14%, that’s merely a seasonal demand issue, said IHS. Yet the year-on-year sales increase has been accomplished with equipment prices remaining relatively flat. According to senior research director Matthias Machowinski, that’s due in large part to organizational sales being driven downward by a desire for cheaper wireless options. Nevertheless, overall demand remains strong, particularly for hardware based on the 802.11ac standard, which accounted for 70% of all access point revenue. Cheaper and more commoditized wireless options are keeping those access point revenues relatively flat, even as shipments continue to grow, said IHS. Revenues for independent APs sank 8% on a quarterly basis, and remained the same as Q1 of 2015. 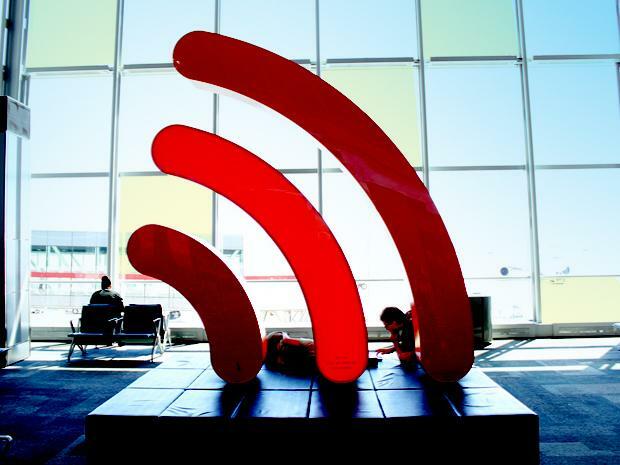 It’s possible that further demand for 802.11ac gear could result from this week’s news that the Wi-Fi Alliance plans to finalize its wave 2 specification for that standard – the latest version of 802.11ac features advanced technology like multi-user MIMO and beamforming, designed to provide better performance in high-density deployments. Already, 802.11ac Wave 2 gear has begun to make itself felt in the marketplace, according to the IHS study, accounting for more than 5% of all access point sales and eating away at 802.11ac Wave 1’s numbers.